On the back of critically acclaimed, sell-out performances in Dublin and Belfast of Arvo Pärt at 80 in November, Paul Hillier has once again crafted a beautiful programme of Advent and Christmas music including motets by Rheinberger and Poulenc and, for the 80th birthday year that’s in it, Arvo Pärt’s 7 Magnificat Antiphons. The second half of the programme will go on to feature some American carols and traditional favourites, concluding with the highlight from last year’s Christmas concerts and CCI’s CD Carols from the Old and New Worlds; Behold a Silly Tender Babe, which audiences will remember as the hauntingly beautiful tune of The Dawning of the Day. 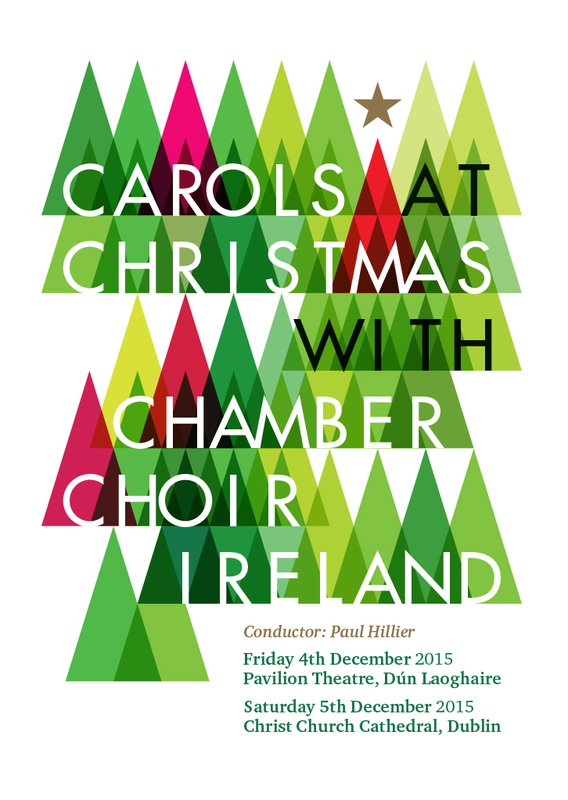 To get the festive season off to a lilting start, join Chamber Choir Ireland under conductor Paul Hillier where there’ll be a carol for everyone’s taste. We took a sneak peak into the first day of rehearsals, with the first rehearsal session of Poulenc’s Hodie Christus natus est.